De-storying the Signatures of the Occult as only Masters of the Craft can do! Upcoming Guests on Inside the Eye - Live! Visit Inside the Eye - Live!, the new website for Inside the Eye - Live! radio show with The Fetch! Show starts at 10:00am Eastern Call in or listen live! Show Archives (including show summaries) from Apr 1, 2013. Previous show archives (without show summaries here). Important note to visitors. Blogger has changed the HTML code used when this blog was originally created. What that means is that some pictures may not load, or pictures have disappeared from original linking URL's and are no longer available. Fixing any picture requires an entire reload of all pictures so that the pictures work with HTTPS, or Blogger will not allow any in story photo updates. Pages are currently being updated (freshened up). Be patient as pages get updated. Updates are based on various page use/visit priorities. This is the END - Peering into the "10"
"...the true votary of Isis is he who, when he has legitimately received what is set forth in the ceremonies connected with these gods, uses reason in investigating and in studying the truth contained therein." Also, in the Book of Formation, or the Sepher Yetzirah, we are told that the Construct is such that the Letters are as if located on a sphere and may be rotated this way or that. Each of these concepts shall be demonstrated within this article. The use of Logic and Reason are paramount to understanding the nature of how the Construct was embed into language. A simple way to view this concept is consider that crafted words as akin to a form of IQ test wherein patterns reveal the mathematical values that underlie various letters in words. In most cases, crafted words often take on a form of mathematical equation or drop down style cipher. 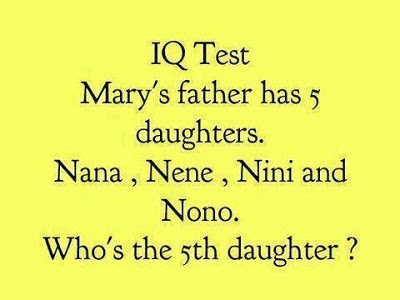 The 5th daughter's name is Nunu, for we have a simple pattern where the vowel is changing from A of Nana to E of Nene to I of Nini to O of Nono. As the vowel pattern in English is AEIOU, those versed in English should be easily able to comprehend the answer. 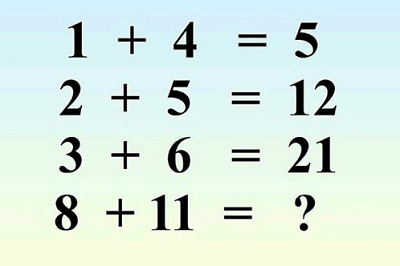 Although simple, one had to employ logic and reason to acquire the answer. Although these are very simple examples of IQ testing, the principles of how to solve for these simple alphanumeric equations is not all that different as to what is required and should be applied to the analysis of words as crafted, coded constructions. 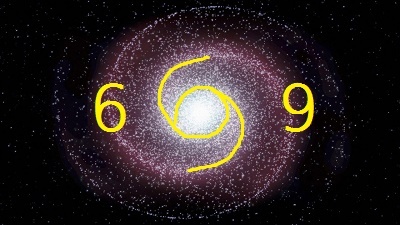 The first order of "Order" is the 6 and the 9, or a "s-pi-ral galaxy". Without the ability of mass to coagulate and form order, physical existence has no ability to manifest as it cannot manifest into an orderless world/Universe. However, within the Qaballistic Arts, the Letters and Words themselves should provide us with the necessary insights to discern such basic truths as referenced above. The idea that a spiral galaxy cannot have a 6 without its "other half", or the "9", goes without saying. In this way, the language is fused thus to Nature. This being so, we are able to unlock the philosophical mystery. To accomplish this, however, we must, again, use logic and reason. Just as the simplified IQ test questions above show, through the formulation of Words we are given a series of patterns and from these patterns we must discern, using logic and reason, the appropriate answer to the underlying philosophical riddle, or truth, contained within the word. However, in the case of Words, the Words are themselves the sole presentation of the underlying "patterns" or "formulas". Thus, in the naming of the word SIX, we can easily see that in the word SIX is the Roman Numeral IX, or 9. Since we cannot have a 9 without a 6, we must discern how, precisely, the Letter S of the formula S-IX, becomes a SIX. We have established a pattern not only in how numbers are being fused to letters and sounds, but also a form of pattern which reveals that simple 3 digit words are presenting us with two different concepts within the word. 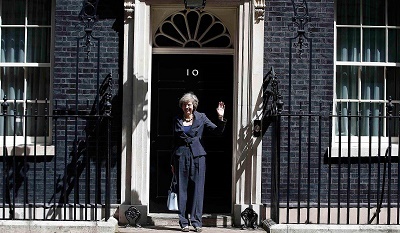 You cannot make a SIX without a Nine, perhaps, is a clever clue to require those who do not know the riddle enough a real enough substantive clue to solve for the riddle of SIX. But that would deny the unfolding onion. This simple observation shall be applied to the word TEN. Just as the word S-IX shows a number fused to a philosophical "truth", in that you cannot make a 6 without a 9 as the 6 and the 9 are the first order of "Order" in the Universe for the manifestation of Life, so too in the word TEN do we find the idea that you cannot make a TEN without a T or n N.
In the word TEN, we have the same construction as the word XIX. Wherein in the word SIX we can easily see the Roman numeral IX, or 9, in the word TEN, the trailing number reveals itself as the Letter N, but as the lower-case "n". This is accomplished by utilizing the Egyptian numbering system wherein we see that the lower case "n" is simply the glyph for the number 10. That N and T are one and the same is additionally supported via phonetic encoding. In English, the "teens" are essentially the original 3-9 digits with added suffix, or ending of "teen". However, in the construction of the word TEEN, we are being reminded of two letters functioning as the number 10: TE and EN. As counting moves forward, TWENTY (two and T), THIRTY (3 x T), forty (4 x T), FIFTY (5 x T), and so forth all remind us that the Letter T must have as its value a total of 10. Hence SIXTY is simply SIX times (x) T), or 60. Arabic, too, utilizing the TEEN sound set to denote the "tens". Whereas 14 is oft pronounced "arba-thosh", even as it is spelled "arba-eshr", the "eshr" sound does not become prominent until 20, whereby the word for 20 is oft heard and pronounced as "oshreen". The "een" sound will be used for a count of "ten", Hence, "arba-een" is 4 (arbb) x 10 (een), 50 is kams (5) x -(10) een. So while English uses the "een" sound to denote the first table of 10, Arabic uses the "een" sound to denote multiples of ten within the count sequence. Each, however, is using the TE EN phonetic set. English counts Ten as T while Arabic counts Ten as "een". We must then study the placement of these phonetics against a phonetic grid (the Alphabet). The Letter T is located at 20, which reveals "nn". When placed into the Isisian Codes, the Letter T is located at number 4, and again, the sum of 1:4 is 10. Within ordinal code placement (the standard value of a letter's location in the Alphabet), the Letter T, being placed at 20, would sum from one to itself and arrive at a total value of 210, which is co-relationally "two tens", or "nn". Meanwhile, the Letter N's ordinal value placement is 14. 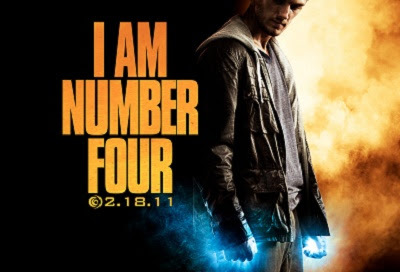 Again, using numbers co-relationally, 14 can be viewed as "the Sum of 1:4" which would arrive us back at 10. No matter how you deconstruct the word TEN, comprised as it is of the Letters T and N(n), it becomes inescapable that the placement, design, and usage of the T and the N revolves around the number 10 and awaits a revealing of even higher, hidden philosophical encoding into the number and design of the Letters T and N.
The final piece of the puzzle/riddle may be found in the word END. The natural counting digits are TEN in nature: 0,1,2,3,4,5,6,7,8,9. The TEN is the END in that T's and D's are one and the same. Simply rotate the D at the word END to the beginning of the word, to form the word DEN and then simply replace the D with a T to arrive back at TEN. 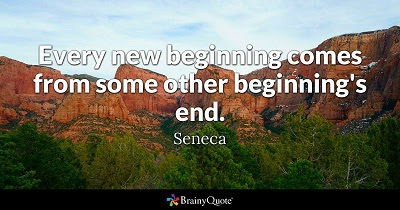 Since every new beginning comes from some other beginning's end. he number 10 must then represent not only a new beginning, but a recognition of something that has ended, which would then be something that has passed. Thus in English, we find that the phonetics of the Letters D, T, and N are the vast majority of representative sounds used to represent the past. To change verbs in English to a "past tense", for regular verbs we simply add "ED" under a variety of rules. However, the phonetics will take on either hard (T) or soft (D) sound. 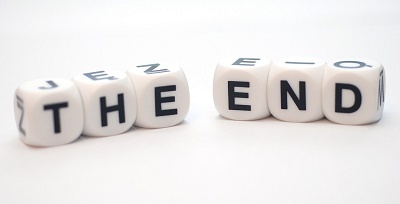 CRUSHED is an example of a hard sound (T) ending, while CREATED represents a soft (D) sound. N, meanwhile, remains the most prominent sound when expressing the past or present participle, either of which represents some action that has some relation to the past. The Illuminati and the Masonic "G"